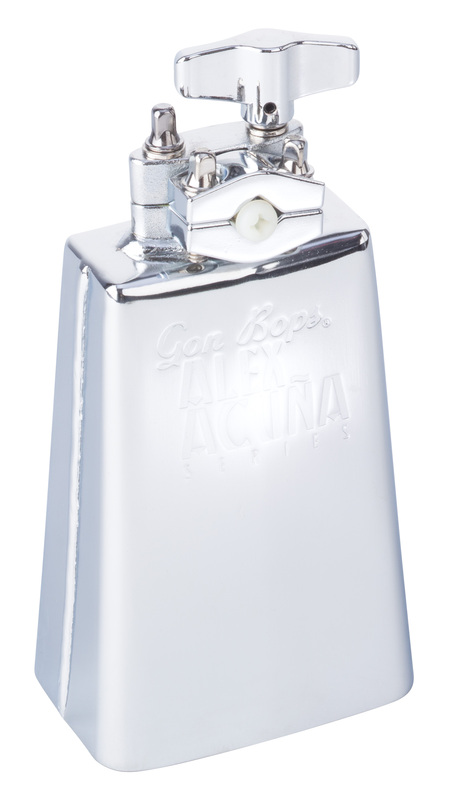 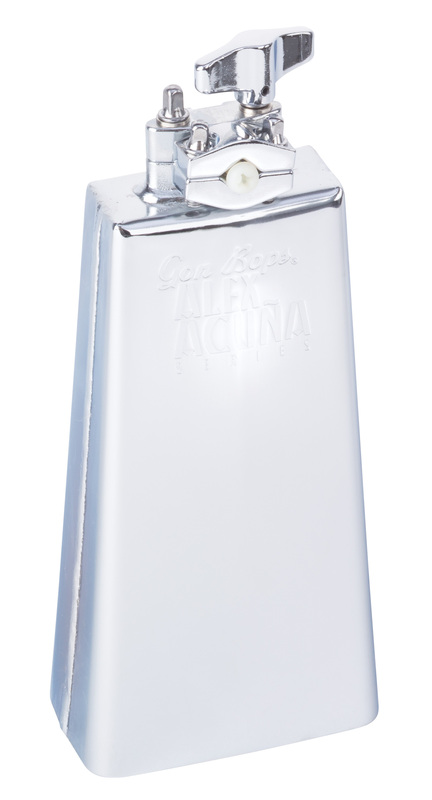 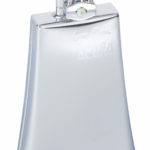 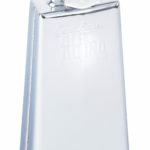 Our series of chrome plated bells are modeled after the bells Alex Acuna has collected over a lifetime. 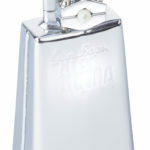 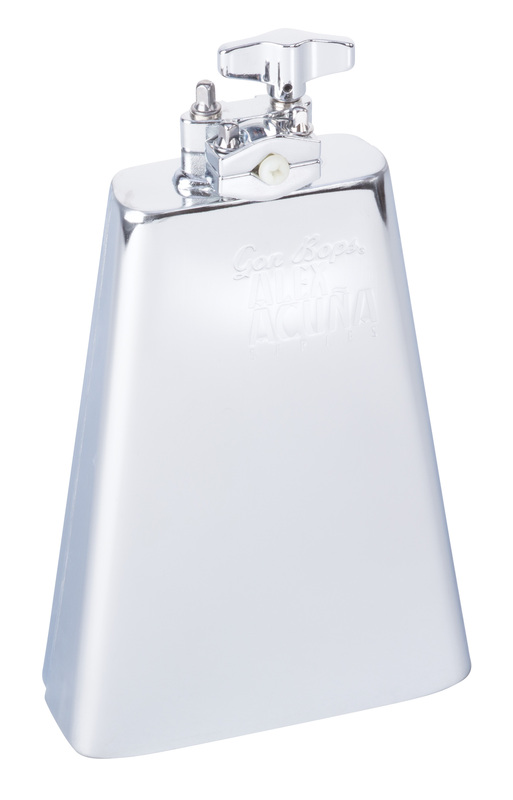 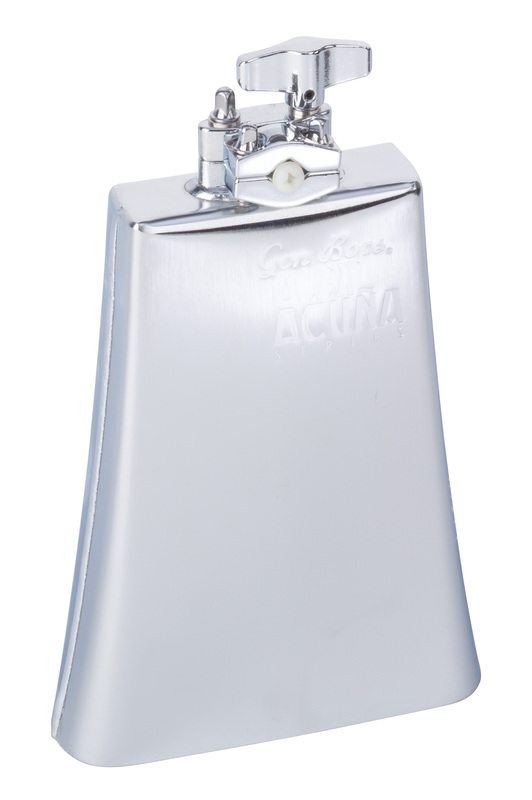 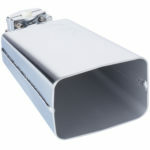 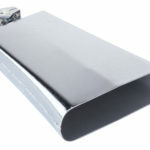 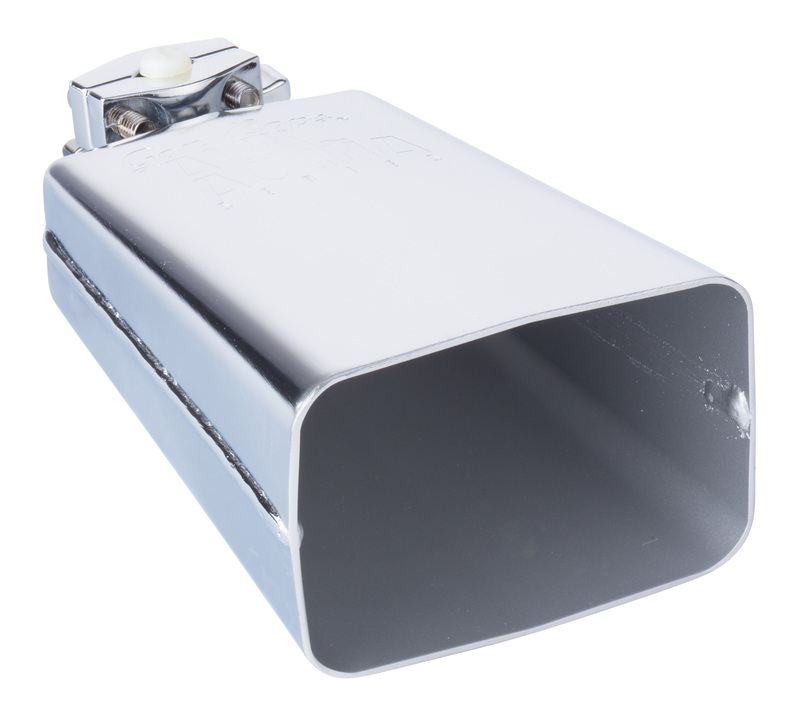 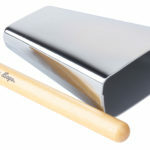 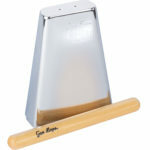 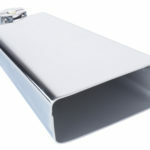 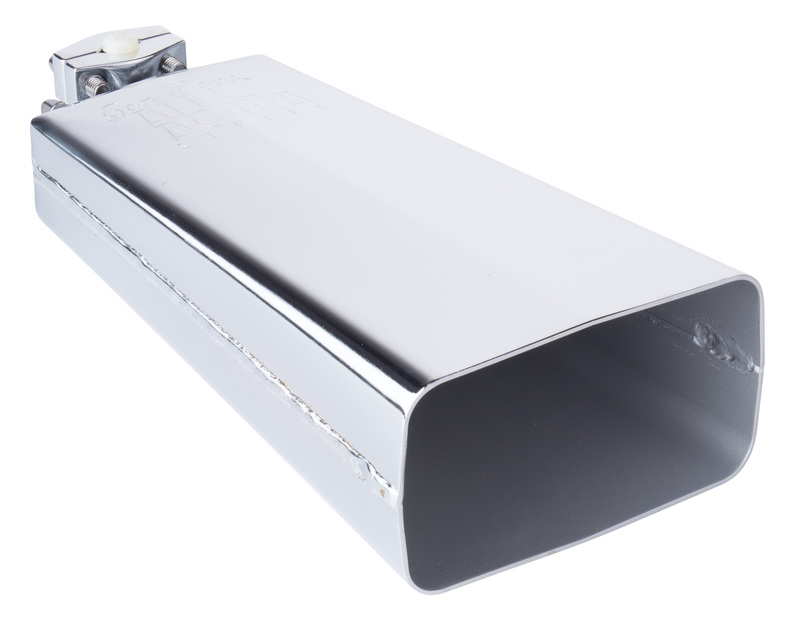 With flat playing surfaces and flashy chrome-plated looks, Alex Acuna bells have a more open sound, perfect for timbale and drumset applications. 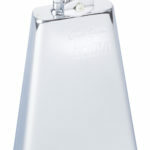 They offer the perfect combination of ring for Salsa and traditional sound for just about any other application. 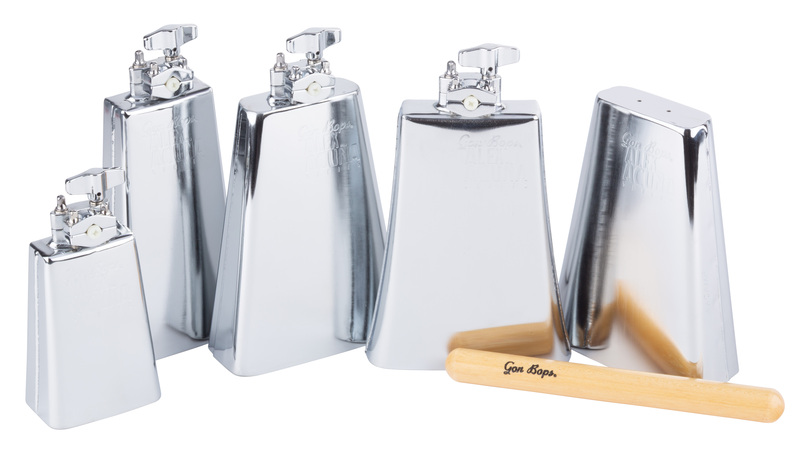 Like Alex, these bells work well with just about any style of music! 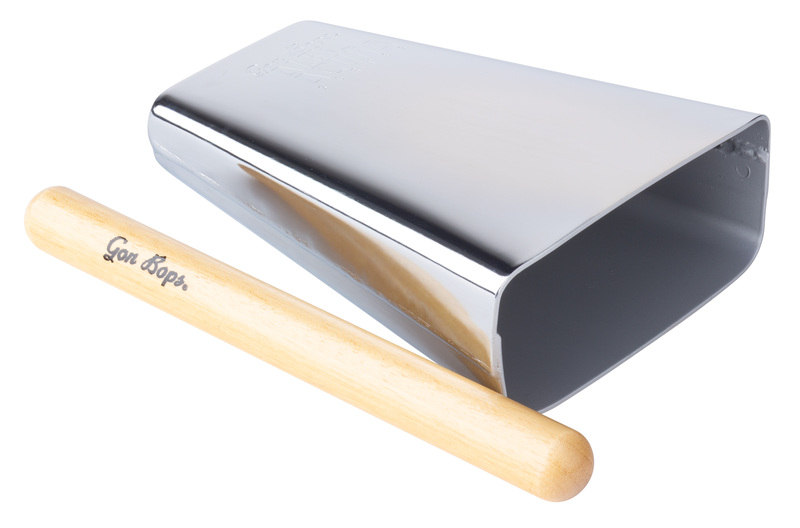 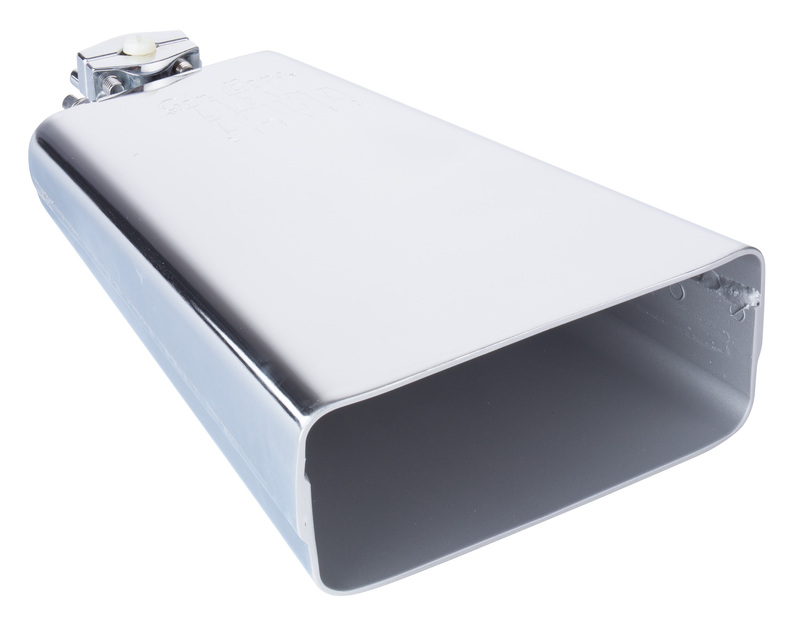 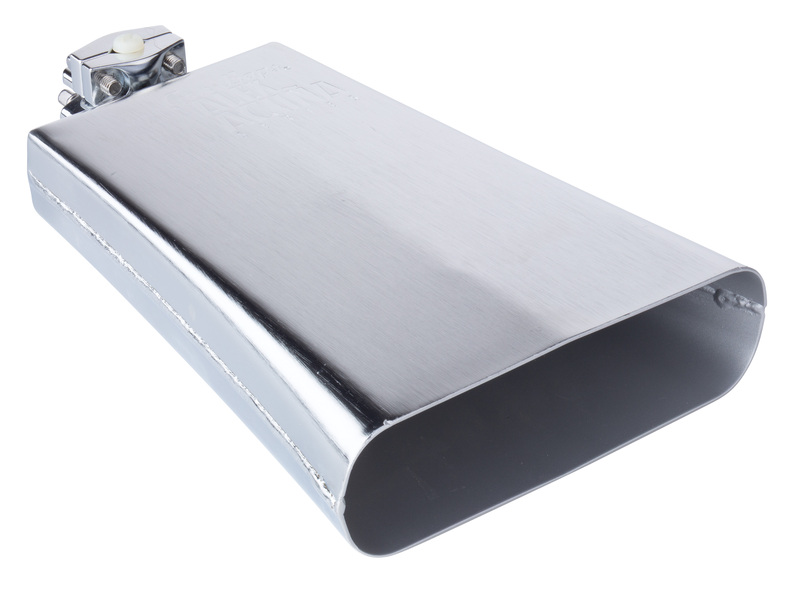 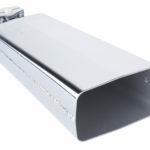 Constructed from tempered and chrome plated heavy-gauge steel with overlap seams and clean weld joints to ensure durability and musicality. 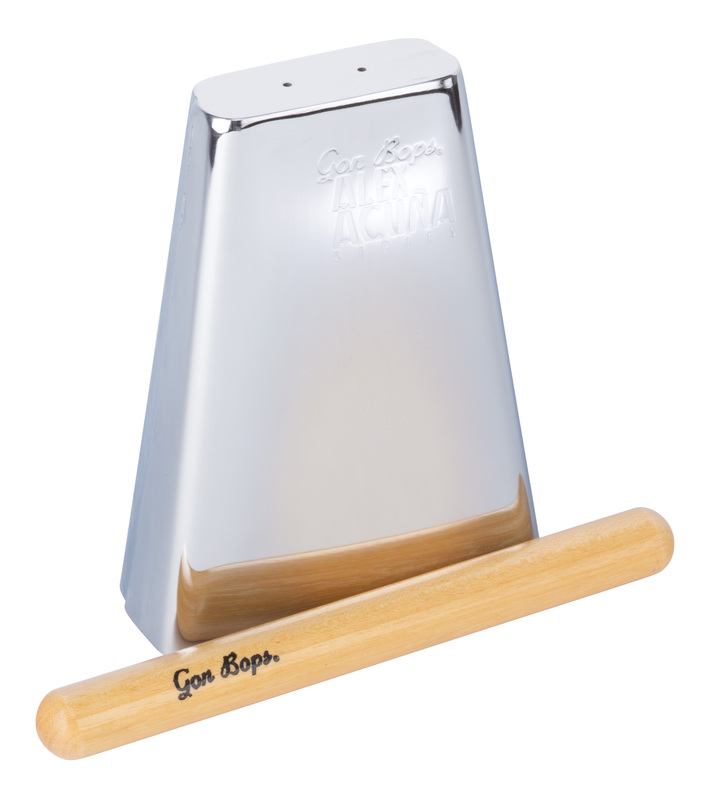 All Alex Acuna Bells -- except Campana Bell Bell (#AACAMP) -- include Gon Bops patented V-Grip mount with memory lock to fit 9.5mm to 12mm rods.